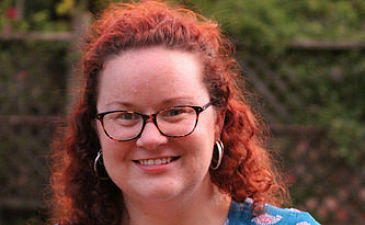 Chantell is a 6th grade Science teacher in the Webster Groves School District, a Raspberry Pi Certified Educator, and a local STEM leader with the non-for profit ConnectED Learning. She is the 2018 Making IT Happen award recipient and 2016 Lead PBS Digital Innovator for Missouri. Her students create digital media, tackle social justice issues, make prototypes using basic engineering and design thinking skills to solve real world problems, run their class podcast channel and social media pages. Fun Fact: Chantell has played the saxaphone since 3rd grade and is terrible at it. Follow Chantell on Twitter and Instagram, @TechieTcher.